Has another tiring week started? Where is the most soothing thing to do with treating yourself with a sedative mask before bedtime. But before you go to a cosmetic store and ask for something extraordinary, why not make a very simple mask? This is a fresh and soothing mixture after a tiring week. Even more than that - it's edible. Cool, right? Mix all of the above ingredients until you get a homogenous mass. 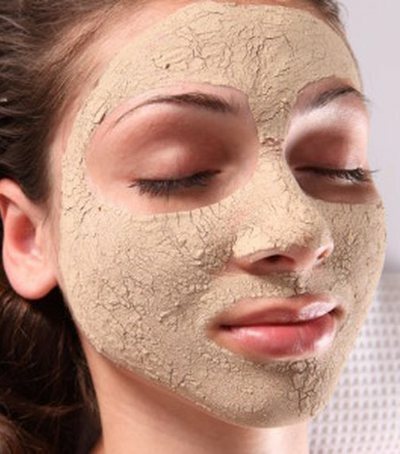 Apply the mask easily to the face and let it operate for 10 to 15 minutes. Then rinse with warm water. After mask, always use moisturizer. Soft and silky hair are every girl's desire. But unfortunately, many of us .. When it comes to wrinkling wrinkles and age, every woman is willing to do every.. The most subtle faces are always the ones that exhibit stains under the influen..
Who does not like to have a good aroma? 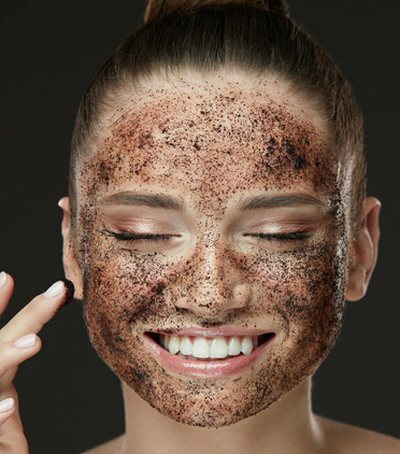 Everyone wants to have the best perfume..
Coffee and powder cocoa are rich sources of antioxidants and reduce bloating th..